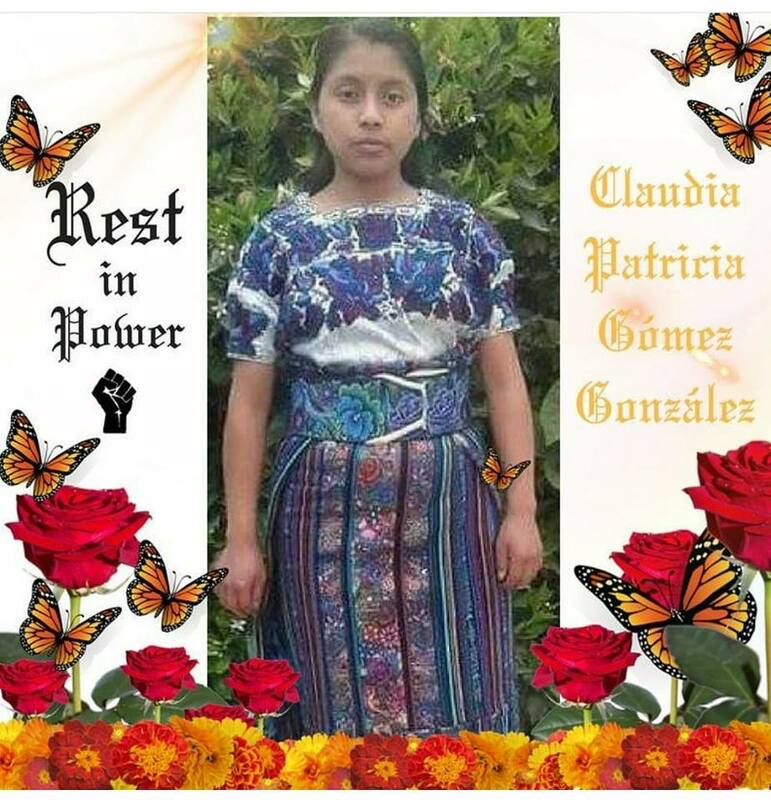 An eye witness said Claudia was hiding in the bushes when she was shot in the head and executed by a US Border agent. Immigrant rights groups across the United States have condemned the killing of a young unarmed Guatemalan woman who was shot by a border patrol agent in Texas. The woman, identified as 20-year-old Claudia Patricia Gomez Gonzales, was shot in the head by a Customs Border Police (CBP) agent on Wednesday in Rio Bravo, Texas, close to the border with Mexico. 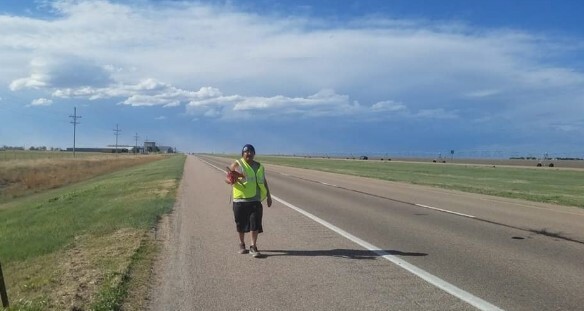 According to local media, quoting Gonzales' family, the young woman was travelling to the US from a small village in Guatemala to find work to pay for her education.